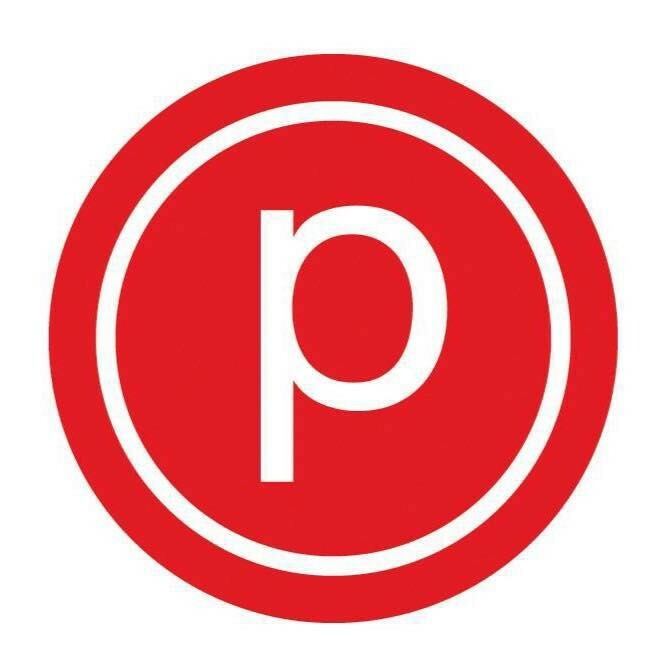 Utilizing the ballet barre to perform small isometric movements set to fantastic music, Pure Barre is a total body workout that lifts your seat, tones your thighs, abs and arms and sculpts your body in record - breaking time. Please wear knee length leggings, a covered midriff and sticky socks. Sticky socks are also available for purchase at the studio. First timers, please arrive 15 minutes early to class to get acquainted with the studio. Instructor was so helpful and welcoming since it was my first time. Felt very comfortable and enjoyed the class! They do these weird things that make it impossible to use the actual muscles you want to target. They should consider some simple moves that actually work instead of contorting your body into ways that leave you wondering whether youre in pure barre or at a circus training course. Instructor was ok. Not a great class for beginners. Make sure you review some of the terms &amp; movements before class starts. Jennine did a great job of explaining the movements to myself since I was new to the class. I expected pure barre to be really tough, but I barely felt like I worked out and I wasn't sore at all the next day. The class also left me feeling sleepy rather than motivated or accomplished. Dana was very attentive to her students and led a great class! !